THE BRIDGE VIEW ROOM The Bridge View Room is a versatile area located on the 1st floor. 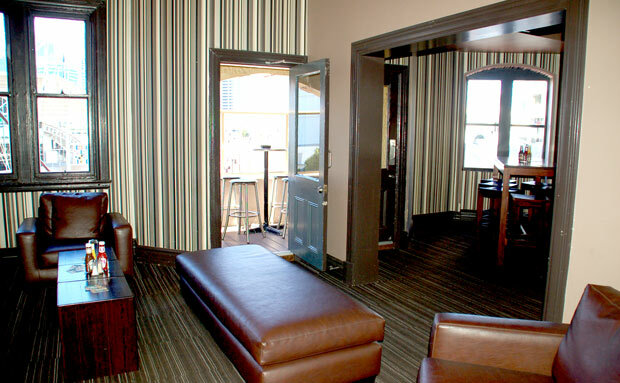 The space boasts its own lounge area, mingle/dance/meeting/casual dining area & two Juliet balconies. 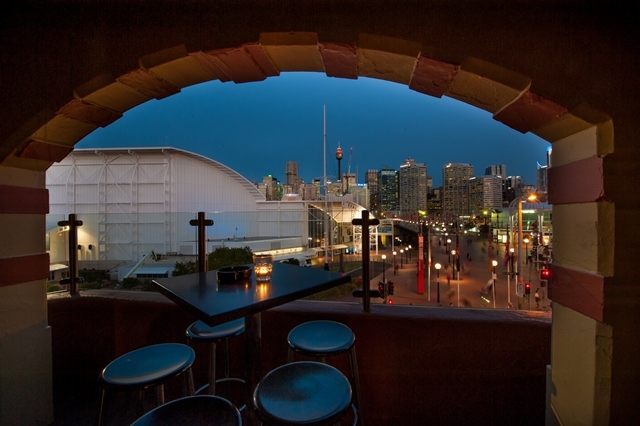 The area caters for up to 70pax & has views of the Pyrmont Bridge, Darling Harbour & City skyline. 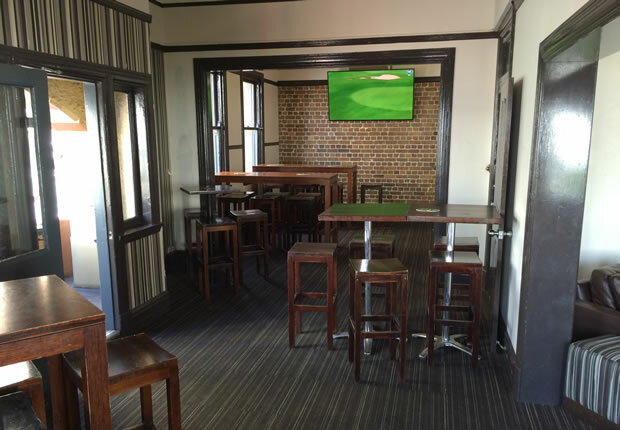 There are 3 linked plasma screens (including a 75 Inch Smart TV) throughout the area for slideshows/displays/meetings/big sporting events & access to wireless microphone for speeches. You can utilize the background house music or bring an Ipod, DJ, Band of your choosing. - AV: Wireless Mic, WiFi, linked Plasma’s including a 75” (approx. 2mts) smart TV for meetings.